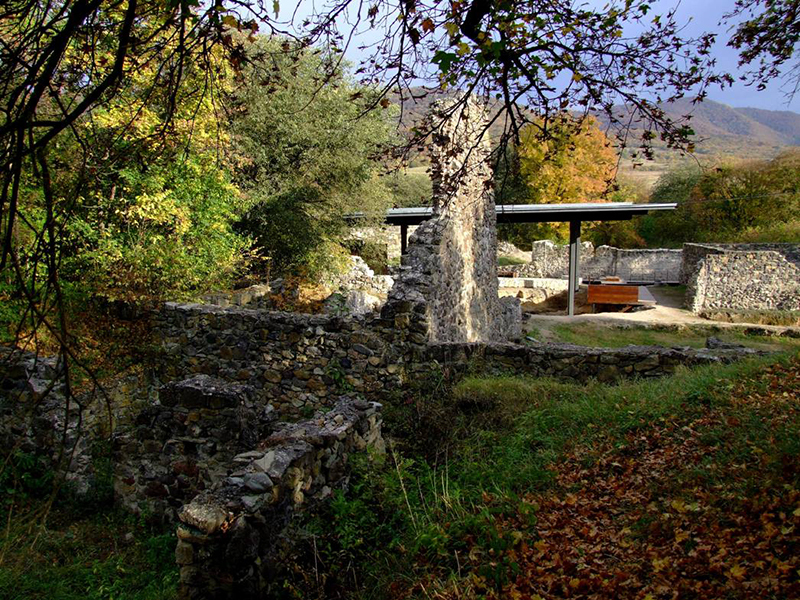 Dmanisi Museum-Reserve was founded in 1983 on base of the Dmanisi monument. 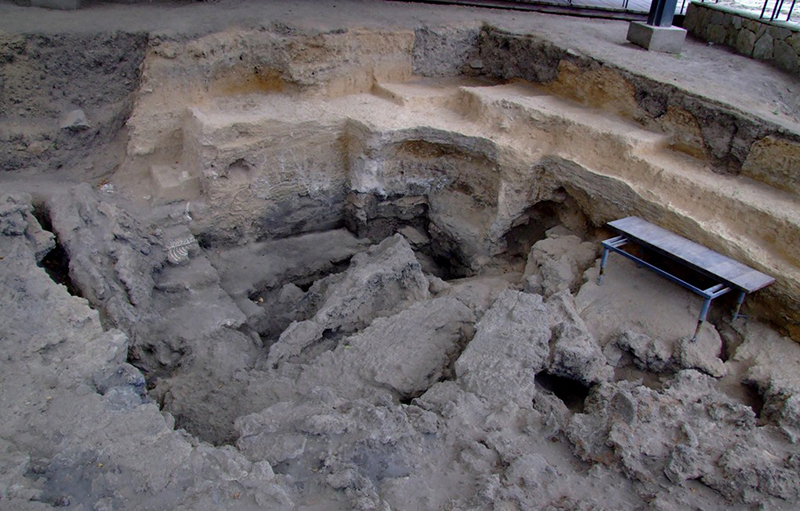 The monument represents the medieval city site, where are held archaeological excavations. 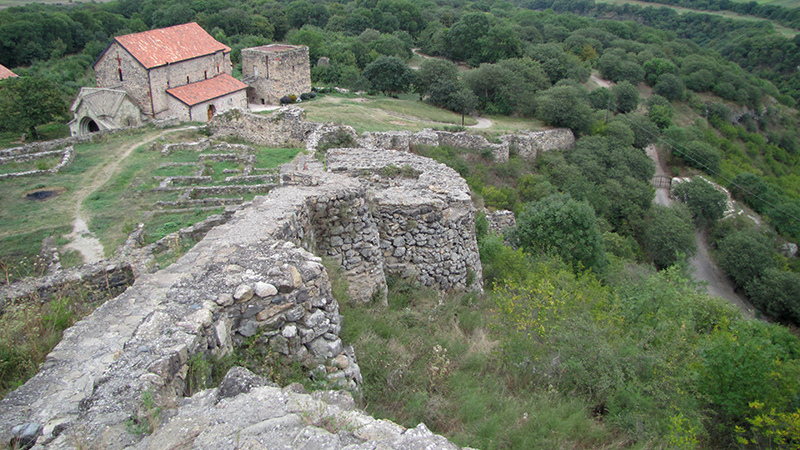 There are citadel, public and religious buildings. Among religious buildings of special interest is Dmanisi Sion (VI c.), with added in XII c. gates with ornaments and inscriptions. 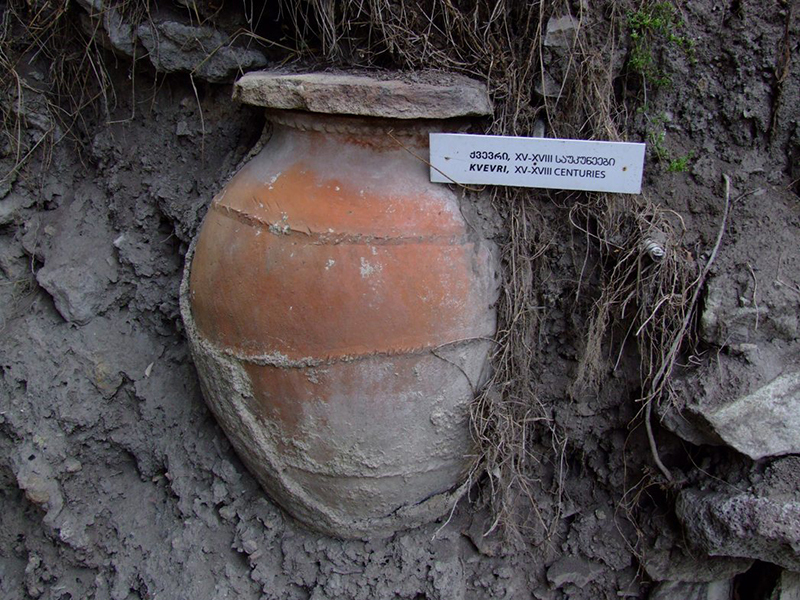 Along with medieval stratum, in Dmanisi Georgian and foreign specialists do research geological stratum dated 1, 8 billion years, with numerous hominids and fossilized animal. 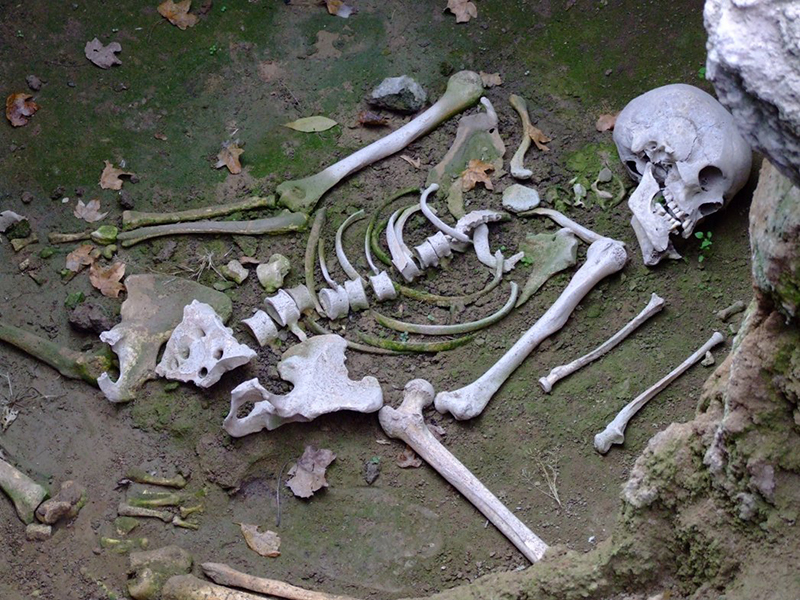 Until 1991 there are discovered five sculls of hominids in Dmanisi that is unusual for one site throughout the world. 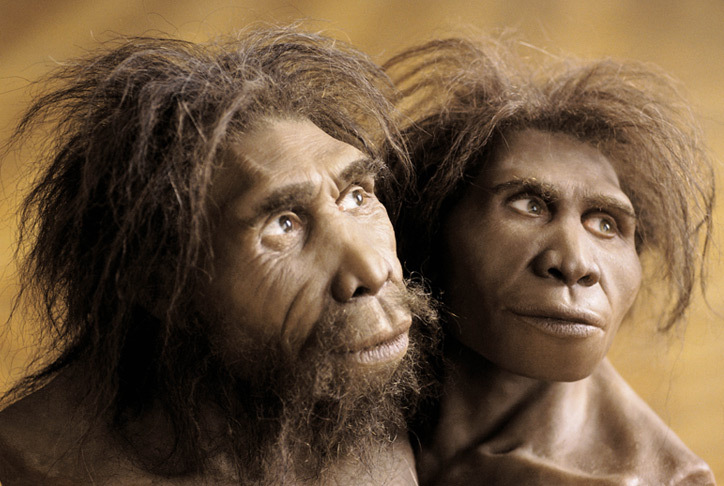 Results of the excavations made strong influence on the international scientific society and completely changed previously accepted idea of dissemination of hominids from the Africa.